Don't know if these have been shown before, so apologies if they have. 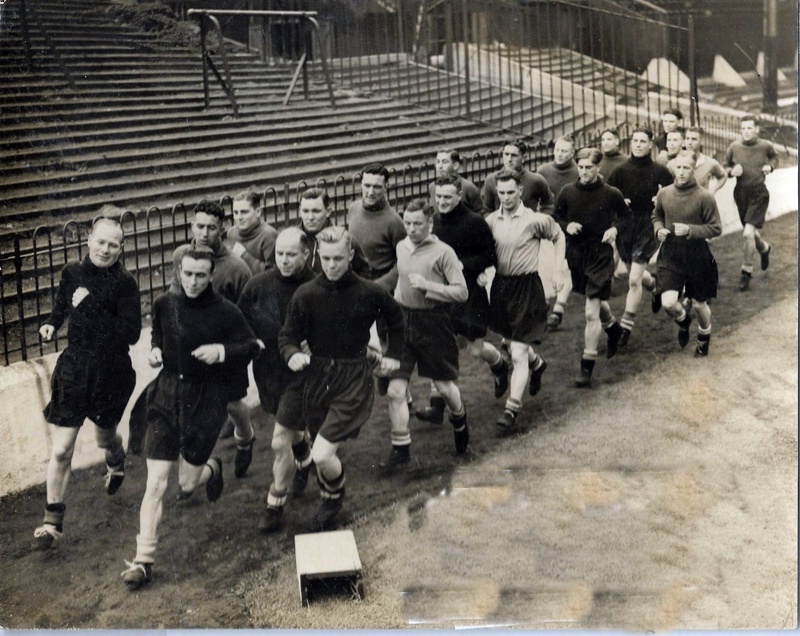 The training photo had a date of 1939; this sounds about right as my dad (Stan "Ticky" Armitage) is in it (third from front, next to railings, behind Don Welsh and another). Can I borrow that for the museum, please. On the other photo. I know it says CAFC on the ball but are you sure that is a Charlton Athletic squad photo? Rather an alarming sag in that crossbar! Reminds me of school matches on Blackheath in the 60s. Sure thing re. the training one Henry; I got both photos from Pinterest under search of Charlton Athletic so can only go by that. Doesn't the first photo show 1908-09 written on the ball? The kit and clothing worn seems right for that date. If it is indeed a Charlton side, that would be a priceless early photo. If it is indeed a Charlton, that would be a priceless early photo. 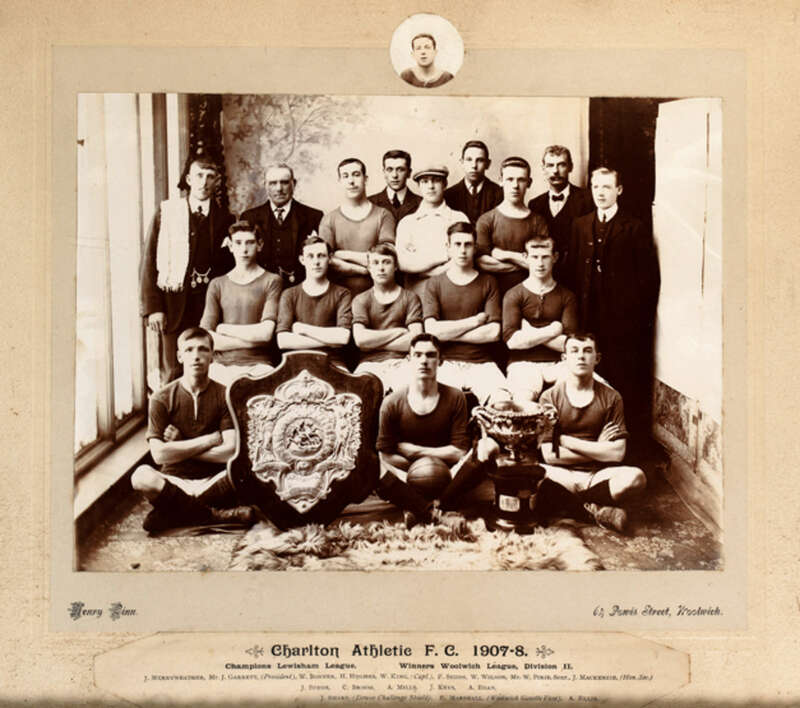 Assuming Charlton Athletic didn't have a reserve side in 1908-09, could the 1908-09 team photo be of Charlton Albion that played in Division 2 of the London League for three seasons in 1905/06, 1906/07 and 1909/10? 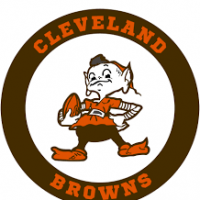 Of course it begs the question of which league they played in during 1907-09. Harrow United withdrew during the season and the club’s record was deleted. 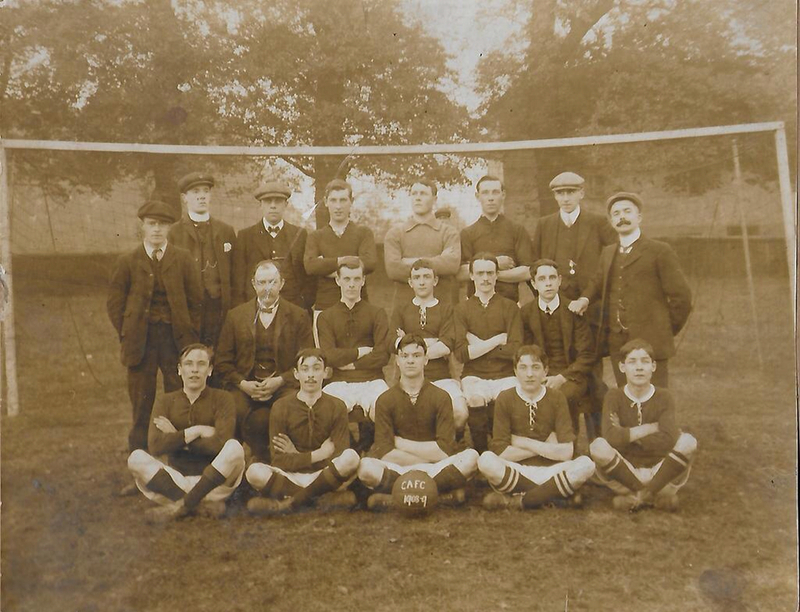 Of course, that first CAFC photo could be bleddy Crewe Alexandra for all we know! Charlton Athletic joined the London League in 1913-14. I meant to say, has anybody any info on Charlton Albion? 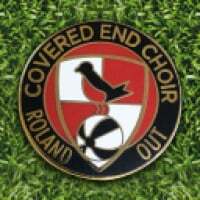 They were a CAFC also. 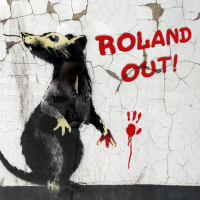 Since i first posed this,i have been sent the following details regarding Charlton Athletic. I can add that, taking us up to World War I, we know there was a Charlton team in the London League, Division 1 in 1913-14, missing out on the title only by goal average. Reading the small print on Henry's photo (above), we can see that in 1907-08 Charlton Athletic were Champions of the Lewisham League and Winners of the Woolwich League, Division 2. We can also see in 1908-09 that Charlton Athletic again fielded 2 teams ..... one continuing to play in the Lewisham League, Division 1. And the other team, in the Blackheath & District League, Division 2. Maybe .... that 1st photo on this thread is of that 1908-09 team? Sorry to keep hogging this thread. 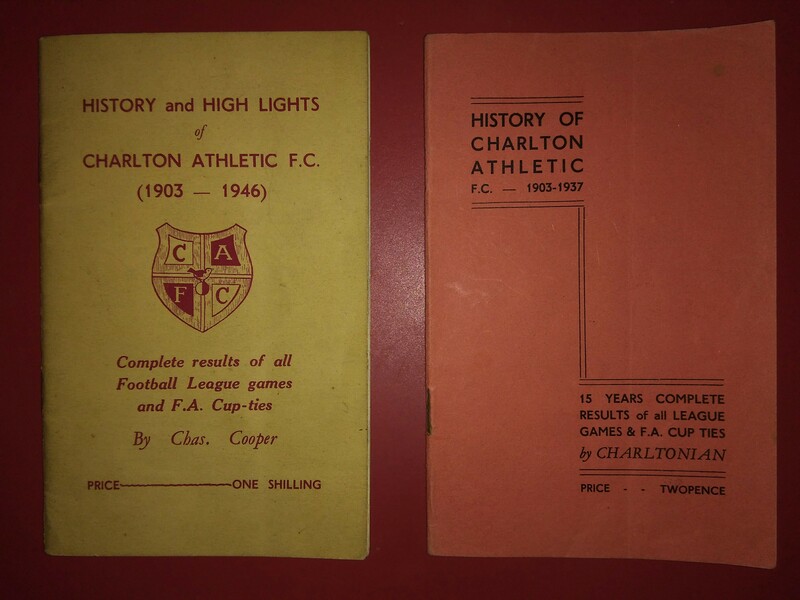 On the same thread on that non-league forum above, there is reference to a booklet called "History of Charlton Athletic 1903/1937", by Charlton Ian, 1938. "I also have a copy of this booklet, so it is not the only one in existance. I have referred to it on many occasions and although I would not say that it is correct in every detail, It isn't far out." Does the museum or indeed any one of us on Charlton Life have a copy? I think I can identify at least 3 players who are in both photos. Okay ..... that's good to know, thank you. It was just that I hadn't heard of it before, although I'm familiar with many of the early publications about Charlton. That would be logical if Charlton Athletic were running 2 teams. I think the bloke centre front in both photos with ball is the same player. I think the bloke far right front in photo in front of goal posts is second row second from right in other photo. And the bloke seated far right at front in the indoor photo is seated in the centre of the middle row in the other photo. Note the club withdrew from the League part way through the season (no doubt because of the Great War). Edit: I've now read that the club was closed down in March 1915. Afterwards some friendly fixtures were played from time to time to raise money for various causes. It was 1919 before the club was reformed. Charlton Athletic withdrew during the season and the club’s record was deleted. I hope people don't mind me posting all this stuff on the thread. Much of this I've not seen published before. @Oggy Red These are my copies but the museum have them too. The 1903 is wrong. Anyone out there who wants to donate the 1959/60 handbook to complete the post-war set? It's certain that at that time Charlton Athletic were running 2 teams - a Senior side and a Junior side. To my mind, there would quite likely be some interchange of players between the club's 2 teams. Ooh, it's exciting, this. It's like Fiona Bruce and Philip Mould only better. On the provenance, I checked out Pinterest. Apparently it was posted there by someone called Michele Janes. Is that a name familiar to anyone? There is the facility on Pinterest to add a note. Perhaps someone from the museum could put a new note there requesting any more information. @Red_in_SE8 , can I check are these the pairings you are suggesting? I can see certain similarities, but like Henry I'm not convinced. I know that a year's difference, a different camera angle, different lighting and different lens distortions could all have an effect, but for me none of the likenesses in those two photos look any better than I would expect from chance between two group photos. Far right front in in front of goal posts v second row second from right: I'm not seeing this at all. The guy in the museums photo has a longer face and looks older. Far right at front in the indoor photo v centre of the middle row: High arched eyebrows versus lower flatter eyebrows. Also, I spent a bit of time trying to find some likenesses amongst the men at the back, club officials who presumably would have spent more time at the club and whose facial appearances, being older, are less likely to have changed year on year. I couldn't see any convincing matches amongst this group. 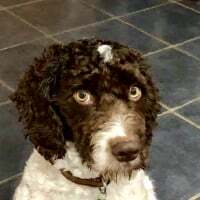 As well as the lack of likenesses there are a couple of other reasons why I think Henry is right to question the authenticity of the outdoor photo. The team that year won several trophies; Lewisham League Div 1 winners, Blackheath League Div 2 winners and Woolwich Cup Winners. Given that in every other team photo of the time they were very keen to show off their silverware (why wouldn't they be? ), where are the trophies in this photo? Also, why the change in shirts from round necks to lace up necks, what's that about? Sorry but as much as I'd love to know more about the photo, I'm not convinced that it is proper Charlton. If we use your post of the six separate players....I think the photo on the left of the second row in your post is the same player as the player in the photo on the right of the bottom row in your post...and the player in the photo on the right of the second row in your post is the same player as the player in the photo on the left of the bottom row in your post. That's a lot of effort you put in there, Stig! As well as the lack of likenesses there are a couple of other reasons why I think Henry is right to question the authenticity of the outdoor photo. The team that year won several trophies; Lewisham League Div 1 winners, Blackheath League Div 2 winners and Woolwich Cup Winners. You say "the team won several trophies" .... but surely that's 2 teams? We know that 1908-09 season the club had the 'Senior' side competing in the Lewisham League, plus a 'Junior' team playing in the Blackheath & District League. If the shirt necks are different, then perhaps the senior side play in the new kit and the junior side wear older kit cascaded down? It was still like that when I started playing (no Henry, even 1908 is before my time). It's a ragbag collection of different styles and collar - the only unifying factor is that they are all red. Lack of silverware in the photo ... well, you show it off when you've just won it of course. But you don't take it with you to each match. It could be that photo is just a typical start of season picture with the ball traditionally painted up to indicate the new season - no mud in the goalmouth and summer leaves on the trees. There's 11 players kitted out - but the seated youngster in his suit looks very much like a player who's the not needed reserve or perhaps injured; the seated older chap quite possibly the manager of the Junior side. And the others merely friends, family etc who come along to support, as still happens today in local leagues. They'll want to be part of the photo. For to be certain of anything though, we need to trace back the original source of the photo. I also think the player seated on the left of the front row in both photos is the same player. I wonder if they played out of the Albion pub? Charlton / Woolwich dockyard on the lower road, the pub that’s there now (now closed I think) doesn’t seem old enough, was there a pub there beforehand? I actually went on a training course to identify suspects similarities in different photographs in a past life. You focus on things that cannot be disguised, mainly ear shapes and sub concious habits (like arm folding) in this case Stigs first guy is potentially the same. In the initial "training photo", I think that you can see quite clearly the terracing in front of the main stand at The Valley which I had only heard referenced previously. I've never seen a photo of this before. I wonder if they played out if the Albion pub? Charlton / Woolwich dockyard on the lower road, the pub that’s there now (now closed I think) doesn’t seem old enough, was there a pub there beforehand? A lot of the 19th century building around the Woolwich Road suffered bomb damage or was demolished afterwards for slum clearance/road widening. Haven't got time to search for it right now - but a good possibility there was an earlier Albion pub there or close by. And apparently a Charlton Reds and a Charlton United.